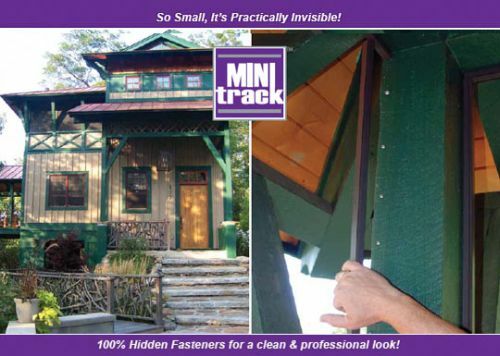 The simple system that revolutionized how to screen a porch or patio. Trusted in millions of homes across America. 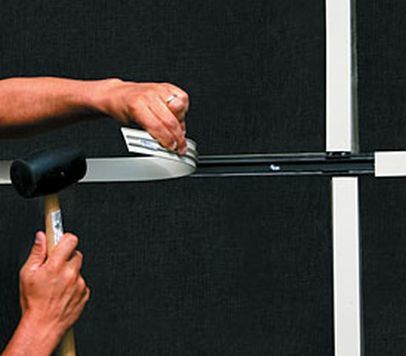 East Installation: This unique reinforced PVC vinyl framing system allows you to screen from the interior or exterior of your porch using flat spline, in less time. 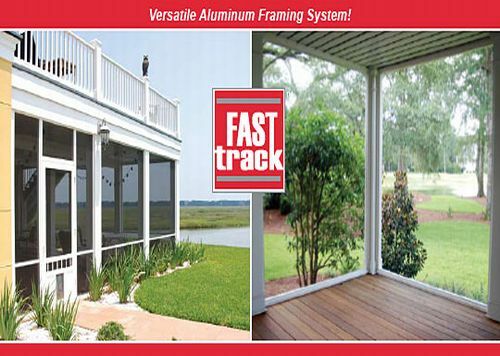 Modular screen porch framing system made of rigid PVC vinyl and composite fiber additives to withstand extreme wind and weather. Two Systems in One - The best of both worlds — a screen porch that easily converts into an enclosed living area without having to remove your screens. 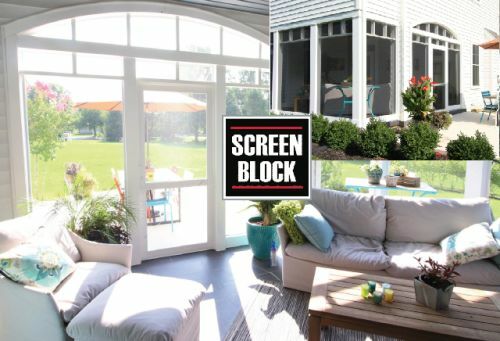 Screen Block is the easiest way to enjoy your porch for 3+ seasons. Simple Weatherization - When it gets cold outside, simply install Winterview clear PVC film to enclose your Screen Block porch. You don’t even have to remove your screen! Two systems in one. The easiest way to convert your screen porch into an enclosed living space for use during 3+ seasons. Seamless Integration with Original Screen Tight - Use MeshGuard below the rail and Screen Tight above. 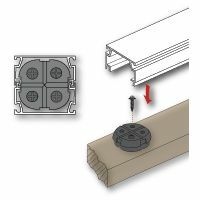 The systems use the same trim cap to create a cohesive finished appearance. 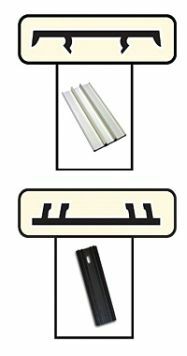 Premium Hardware - MeshGuard is made of high density vinyl, steel and a special polyester screen to deliver unrivaled strength.